Your youth group will have exclusive use of our secluded 1.5 acre camp site. We can accommodate groups of all ages and up to 20 young people at a time. 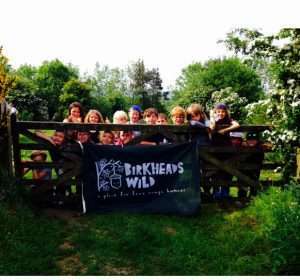 Use Birkheads Wild as an outdoor base to run your usual youth group activities, or we can co-design activities with you - tailor made to the needs and abilities of your group. These include bushcraft and fieldcraft sessions and guided nature walks which can be a 'taster' for a couple of hours up to a full day in the wild. If you are 'new to the outdoors' please click here to see how we can help you. "First time I've been camping and I really enjoyed the area!" 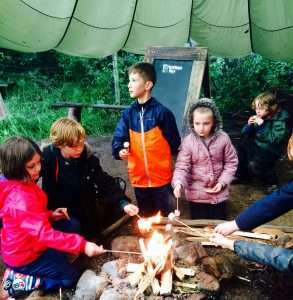 "We have had such a fab time learning to build fires and being out in such a peaceful place. Thank you both for making it so enjoyable"